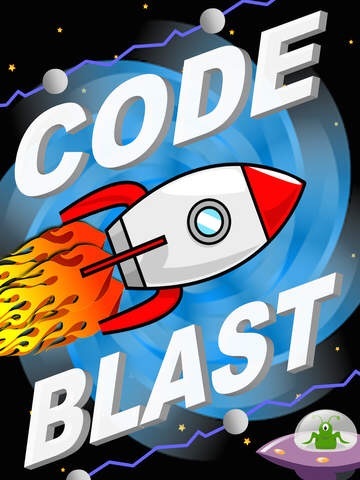 FREE for a limited time – Code Blast, an educational app that introduces young kids to coding. Kids program a rocket to complete its course. They do so by dragging and dropping instructions in the correct sequence. Along the way they must also avoid UFOs and electric barriers. As they program the rockets, kids will recognize the need to be precise and correctly order the instructions. The app permits kids to test their program and remove any “bugs” that they find. Stars are awarded for missions completed without any mistakes. The app features 36 missions and two modes: level mode (ordered missions) and custom mode. Certificates are awarded for levels that have been completed. They can be saved to the camera roll for printing or emailing. The app supports multiple players – perfect for shared devices at school.